Our School Council have held meetings with their classes to evaluate the impact of our new Playground Rules and to consider how they might be improved even further. 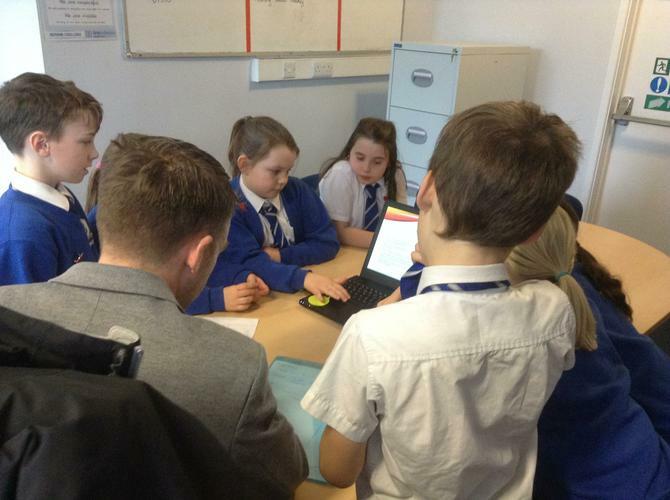 They presented their findings to Mr Dyer, Mrs Cranmer and Ms Russell, who have agreed to help them put some new actions in place. Skipping ropes, roofs and lining up were all on the agenda!